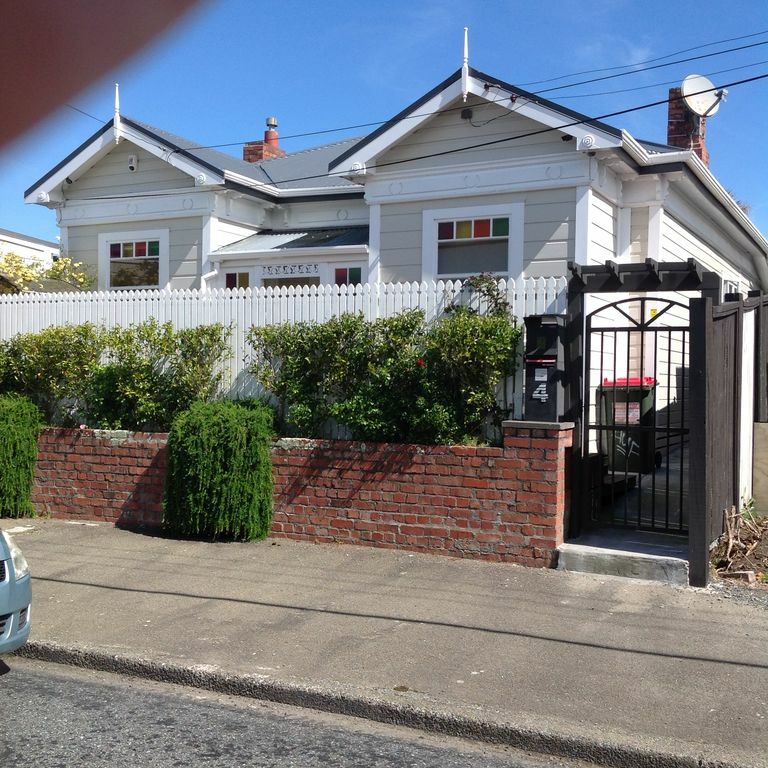 Come and spoil yourself and stay in our 1900 period Villa, right in the heart of Petone. Main bedroom has ensuite and walk in wardrobe, second family bathroom with bath and shower and seperate toilet. There are TVs in the three bedrooms, lounge and kitchen area. Kitchen opens into a sheltered area, with drop down blinds, there's a decked area with a spa pool and a private garden. A short walk to the centre of town where you'll find plenty of restaurants, bars, cafes and boutique shopping, or ahead around the corner to the beach and take in the great view of the City and harbour, visit the Museum or take a walk along the wharf. Loved our accommodation. Very equipped kitchen, well maintained and you really can’t beat the location within walking distance to the boutique Jackson Street shops! Great communication with owner. Highly recommend!